Despite an alleged unauthorized group photo of her daughter Blue Ivy Carter with her siblings Sir and Rumi, Beyoncé has a major surprise for her fans! 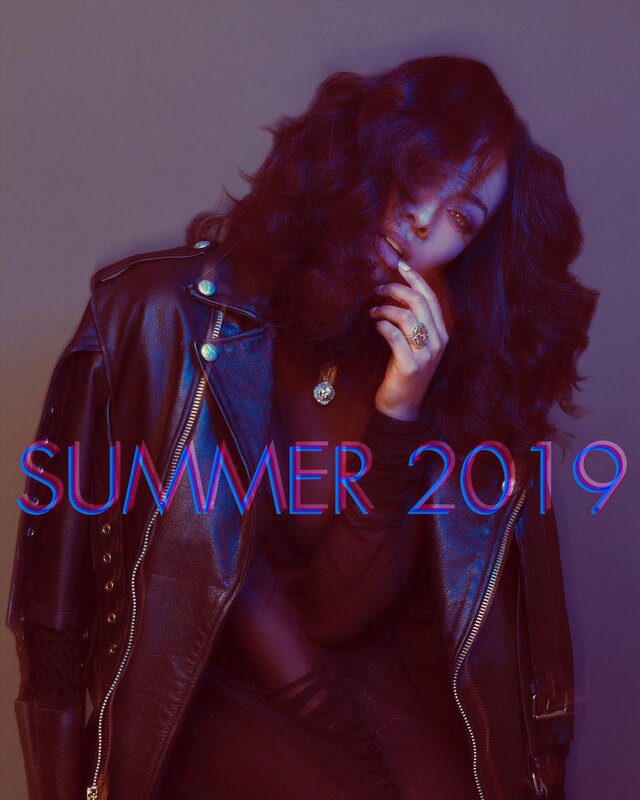 Singer Keri Hilson is making a comeback after she tweeted earlier this week about her new single entitled "Summer 2019" dropping real soon. 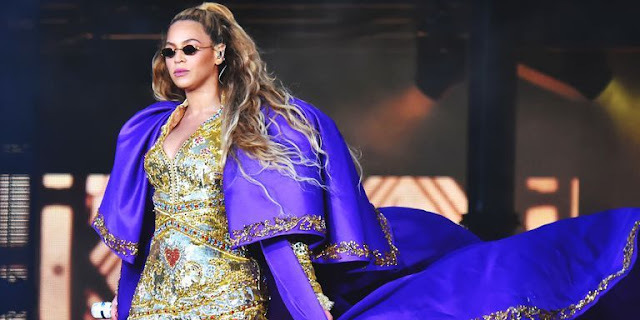 Beyhive or no Beyhive, it’s been 8 years since the singer-songwriter has released an album, and she plans on changing that this coming Summer. 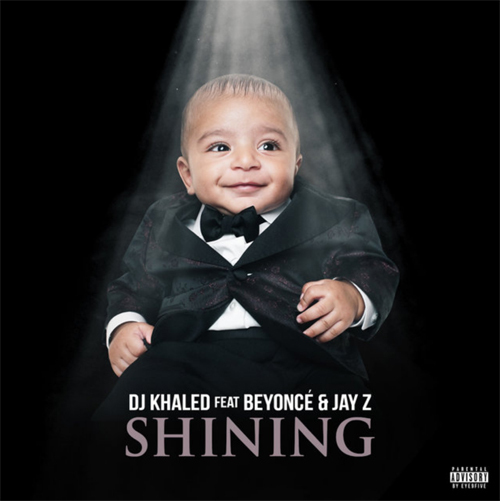 DJ Khaled has teamed up with the Carters to release a new single entitled, "Shining." The new track, which dropped late February and features Beyoncé and Jay Z, have already earned this week's highest debut on Billboard's Hot R&B/Hip-Hop Songs chart. 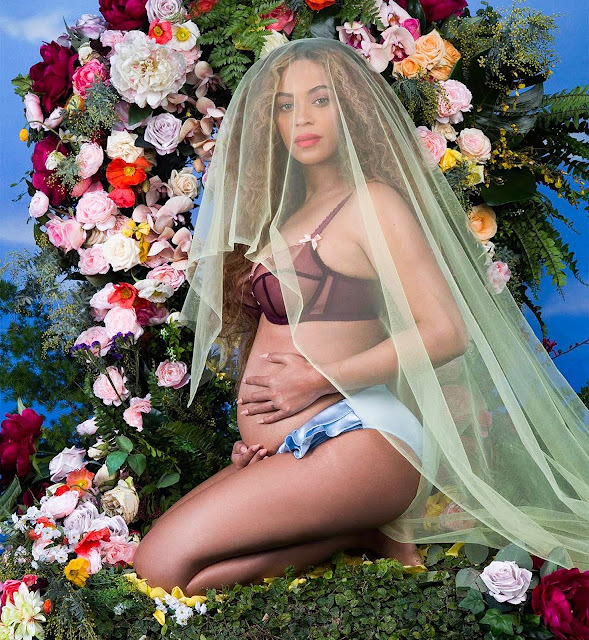 The Carters are expecting not one but TWO! "We would like to share our love and happiness. We have been blessed 2 times over. We are incredibly grateful that our family will be growing by 2, and we thank you for your well wishes. 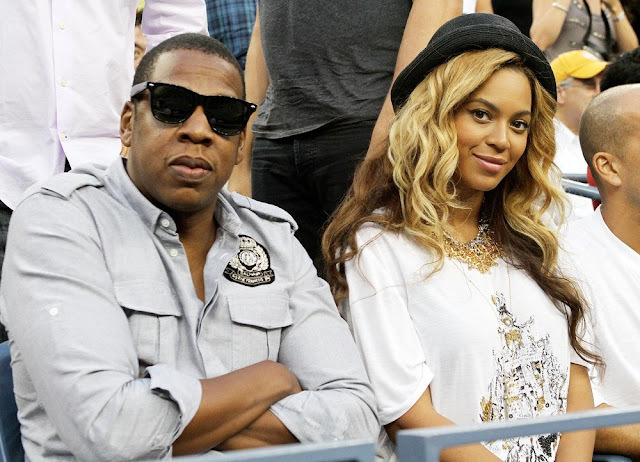 -- The Carters." Jay Z and Beyonce, 35, already have a daughter together, 5-year-old Blue Ivy. Congrats to the POWER COUPLE! He's not my President, well that's what many celebrities are saying to each other and their fans. 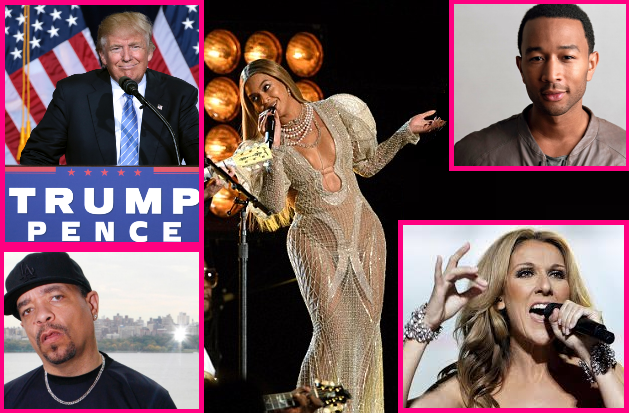 Donald Trump's inauguration will be far from star-studded, but the President-Elect is okay with many A-listers turning down his invitations for them to perform at the presidential event on January 20. 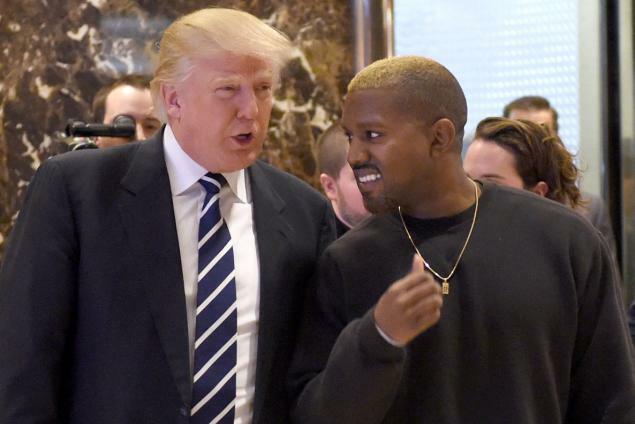 Although Kanye West is currently receiving outpatient treatments from a rehab center, the rapper recently found some time to visit President elect Donald Trump at his home in Midtown, Manhattan. 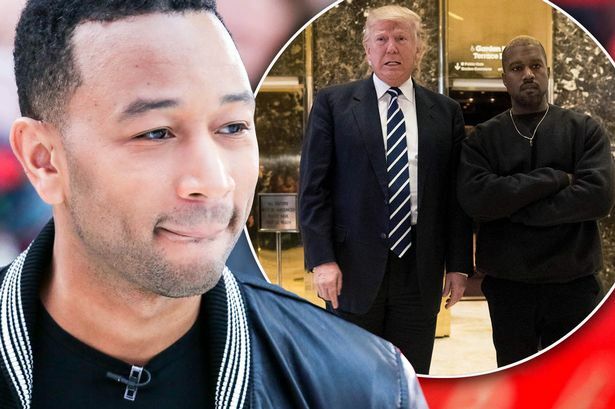 West's visit to the Trump Towers seemed to have rattled some feathers in the industry and forced R&B singer John Legend to call his meeting with Trump on Tuesday a "publicity stunt." “I don’t think it’s impossible to talk to about issues, but I won’t be used as a publicity stunt. 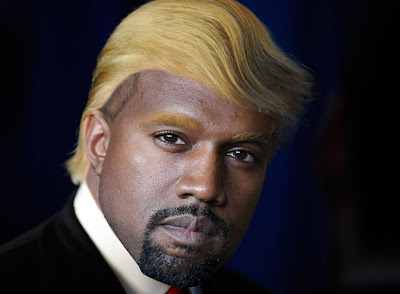 I think Kanye was a publicity stunt,” the singer, 37, told the French magazine. Legend — who along with his wife, Chrissy Teigen, were strong supporters of Democratic nominee Hillary Clinton during the presidential race and often slammed Trump on social media. 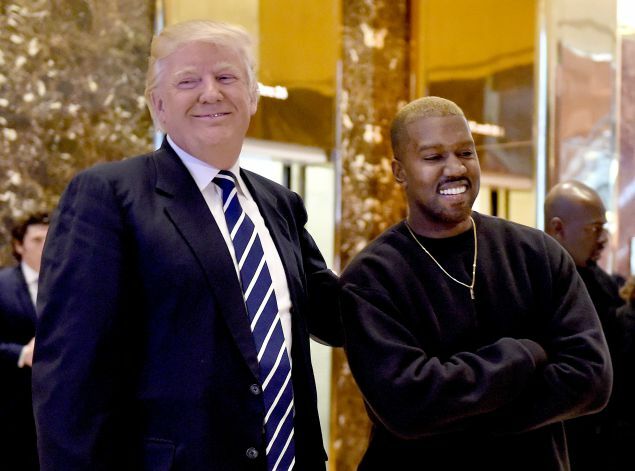 But Legend wasn't the only celebrity to react to West and Trump's meeting, Sophia Bush and Josh Gad, expressed their outrage on social media. 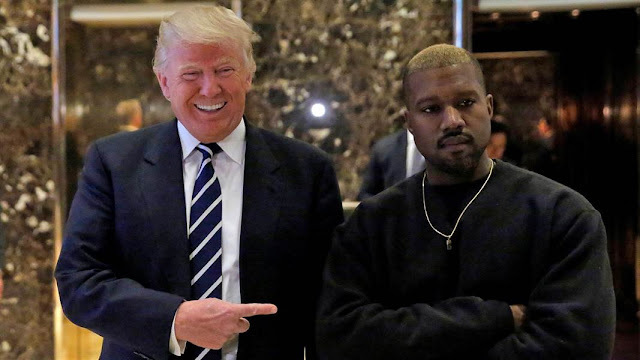 We're not sure how this meeting will affect West's friendship with Legend, including the rapper's long time friendship with Beyonce and Jay-Z whom were also supporters of Hillary. 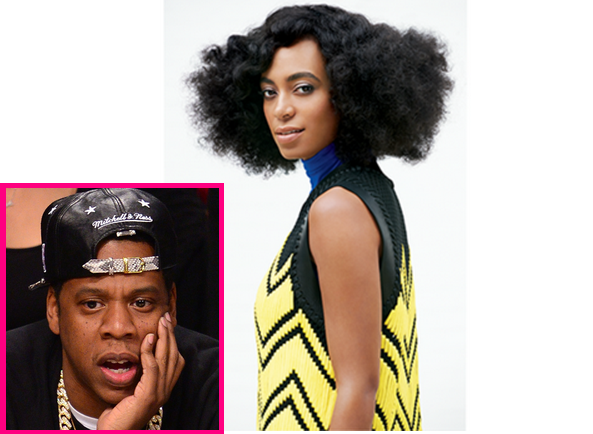 Since her public elevator fight with brother-in-law Jay Z and taking the time to reflect on her actions, Beyonce's little sister Solange Knowles is back to work and is covering the latest issue of Lucky Magazine. Destiny's Child has reunited once again for their bandmate Michelle William's new single, "Say Yes," which debuted on Wednesday. During Williams' promo run, she recently appeared on Good Morning America to explain the inspiration behind the new song. "It's a fun song," Williams said about the track's feel-good vibes without the heavy-handed religion iconography and Nigerian beat. In the video, Beyoncé rocked a fashionable apostolic gown; a pregnant Kelly Rowland soon after appeared in a white mesh top and flirty skirt. 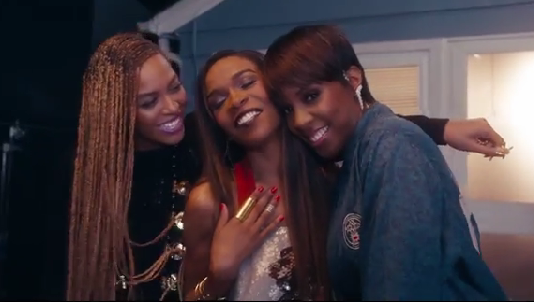 However, just when it seems like the three members of Destiny's Child shot their scenes separately, the reunion finally arrives. "Sometimes the director or production assistants had to say like, ‘OK, girls, bring it back home. Bring it back together because when we were together, we go back to how we were when we were younger, just always laughing and talking about things," Williams said. "It’s been a great moment." "It's Destiny’s Child time again," Beyoncé said of the track (via Rap-Up). "This song is so inspiring and it’s not enough music out there like this and I’m proud to be a part of it." While it's not an official Destiny's Child reunion – the track is however credited to Michelle, with reports claiming Beyonce and Kelly jumped at the opportunity to contribute their vocals after hearing the demo. The new single is slated to appear on Williams' upcoming third solo LP Journey to Freedom, due out September 9th. 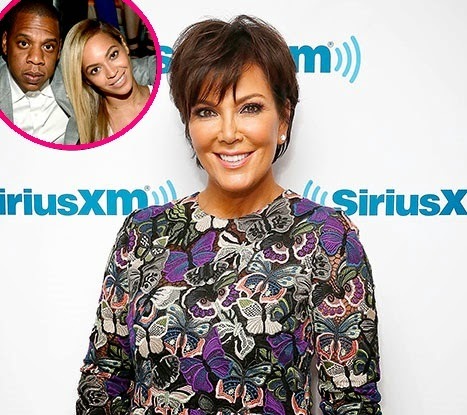 This week, Kris Jenner finally addressed Beyonce and Jay-Z's adsence at her daughter, Kim Kardashian and new rapper husband Kanye West's wedding in Paris last month. Even though she rides in luxury cars that have partitions, Beyonce seems to have a soft spot for Toyota and recently signed a deal with the company to promote their new "Get Going" summer campaign.